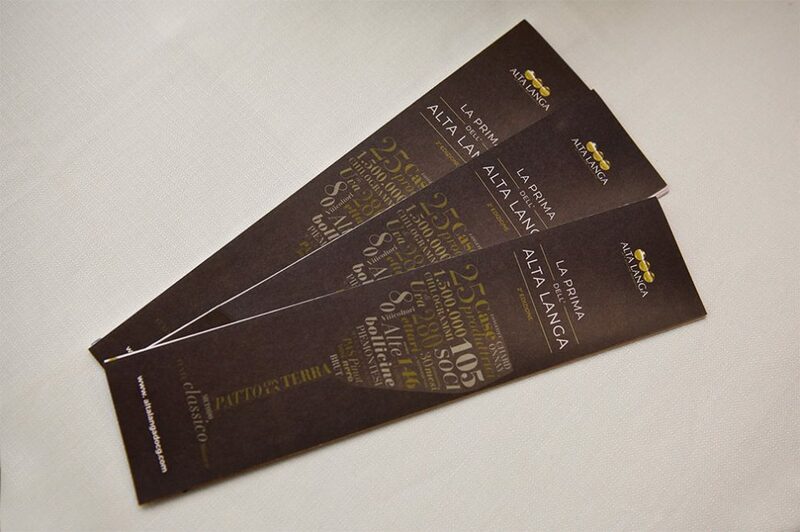 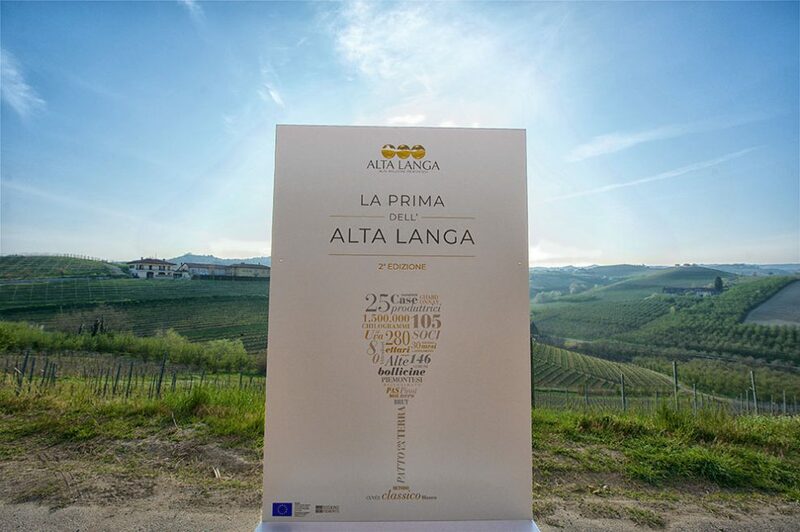 Alta Langa Docg is the brut spumante of Piedmont. 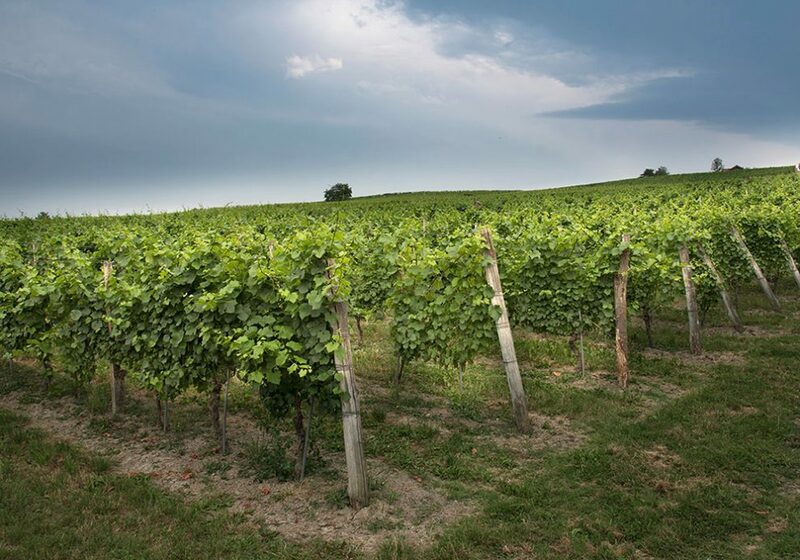 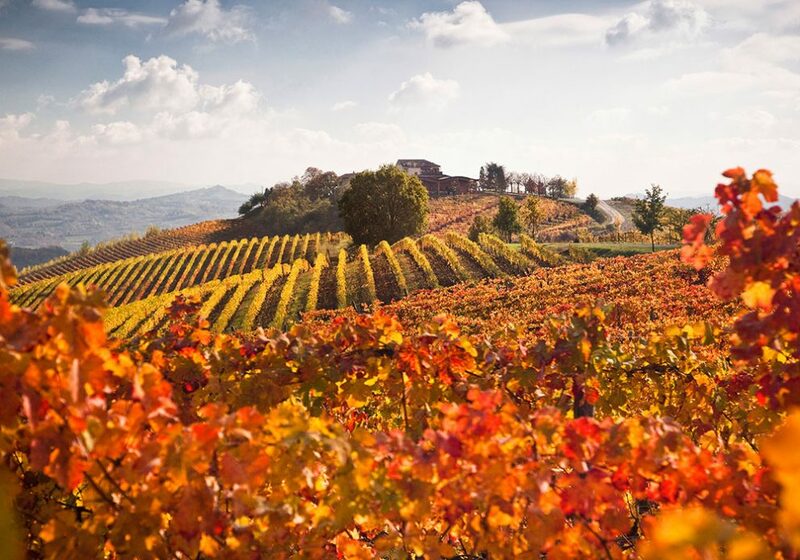 An appellation with limited production but with a long and fascinating history. 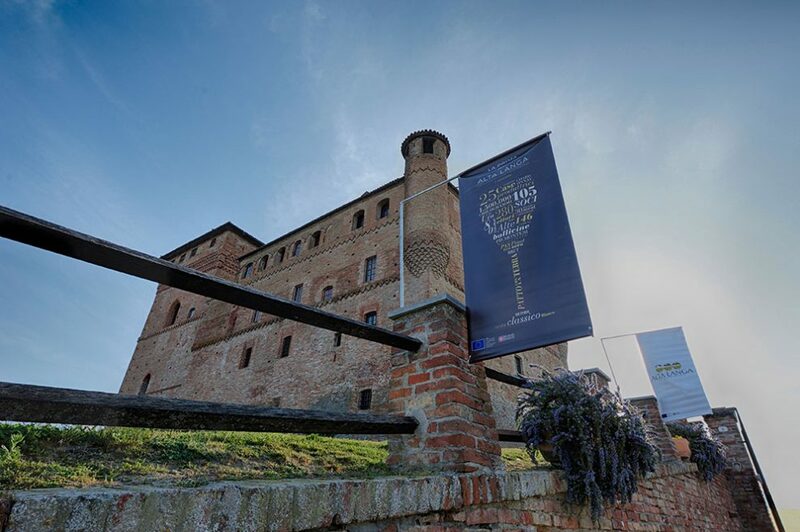 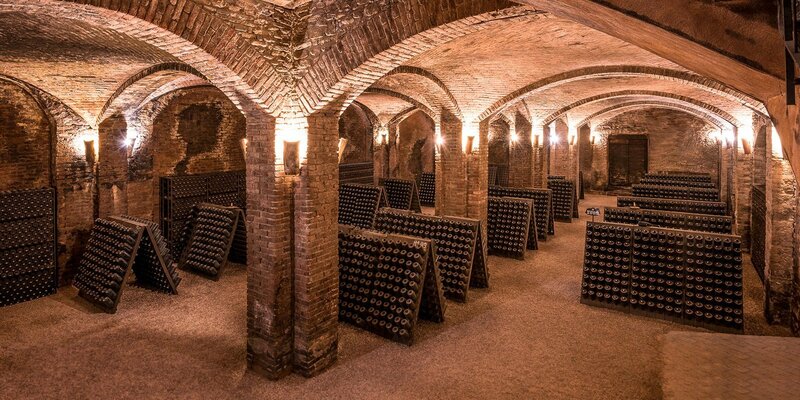 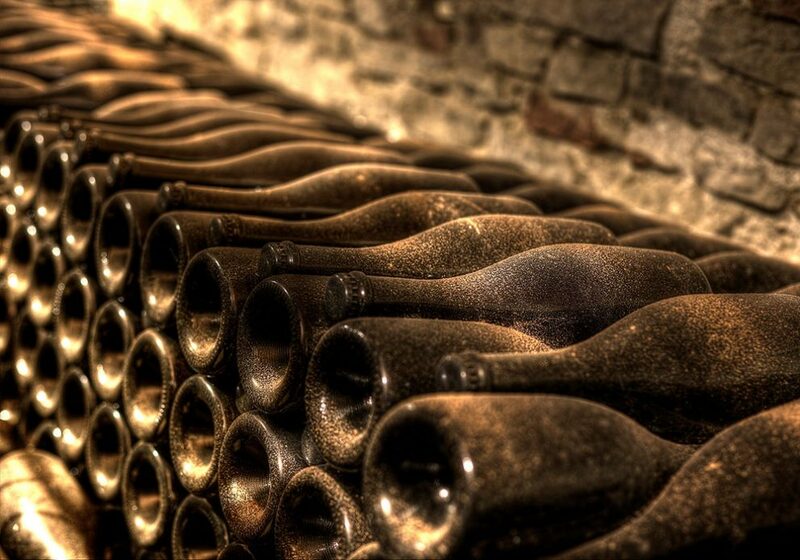 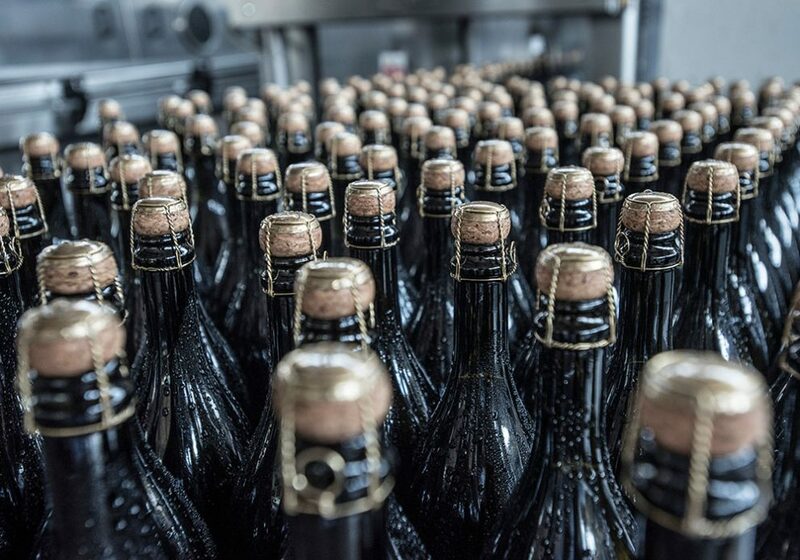 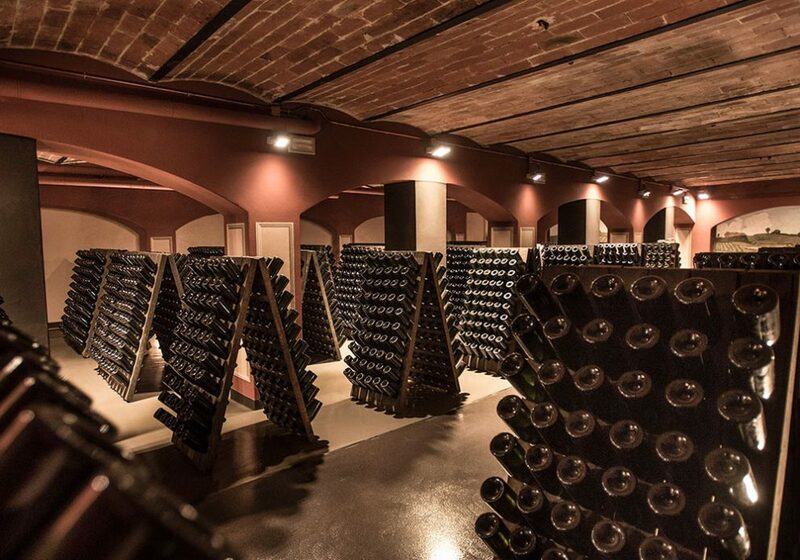 It was the first classic method sparkling wine to be produced in Italy, in the mid-nineteenth century, in the “Underground Cathedrals” now acknowledged as a UNESCO World Heritage Site. 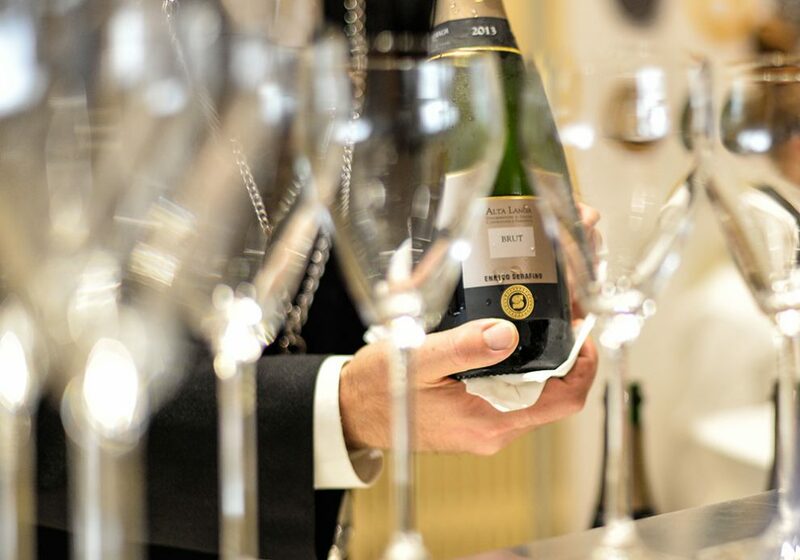 Perfect for elegant pairings with traditional Piedmontese dishes, it is also hugely successful in unexpected combinations.